The search for raw materials to feed the all-powerful Sarlacc of capitalism is pushing industries to increasingly remote and alien environments. One of the most exciting frontiers to emerge of late is the deep ocean—rife with valuable metals like copper and zinc, as well as the rare Earth elements that drive our smartphones and computers. But as humanity’s interest in plundering the deep of its riches heats up, scientists are warning that this new gold rush will have serious consequences. 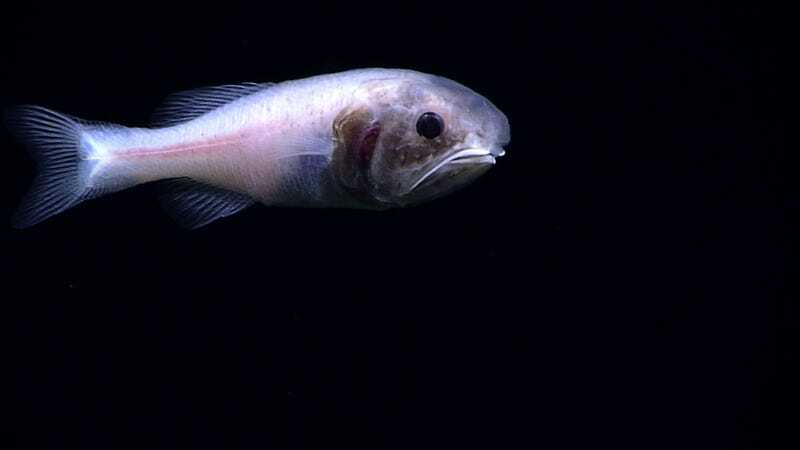 In a letter published in Nature Geoscience today, marine scientists from roughly a dozen universities—including two who have received research support from deep ocean mining company Nautilus Minerals—argue that if the deep ocean is opened up to mining, a loss of biodiversity is “inevitable” and “likely to last forever on human scales, given the very slow natural rates of recovery in affected ecosystems.” The authors call for caution in green-lighting any efforts to mine these delicate ecosystems, emphasising that the public has to have full knowledge of the implications and risks. It’s often said we know less about the bottom of the ocean than we do about the surface of Mars. What we do know as that unlike the cold, dead Red Planet next door, the deep sea, which extends from roughly 200 metres down the continental slope to 11,000 metres at the bottom of the Mariana Trench, is teeming with bizarre forms of life that challenge our understanding of biology and evolution. Every time we send a scientific expedition down to study an uncharted patch of seafloor, we discover more biological wonders, from deep water corals to chemosynthetic communities that make energy from the chemicals around hydrothermal vents. Image: NOAA Office of Ocean Exploration and Research, 2016 Deepwater Exploration of the Marianas. We’ve also discovered that the seafloor is full of useful materials. Volcanic hydrothermal vents—hotbeds of biodiversity—contain high-value metals like copper, zinc, and gold. 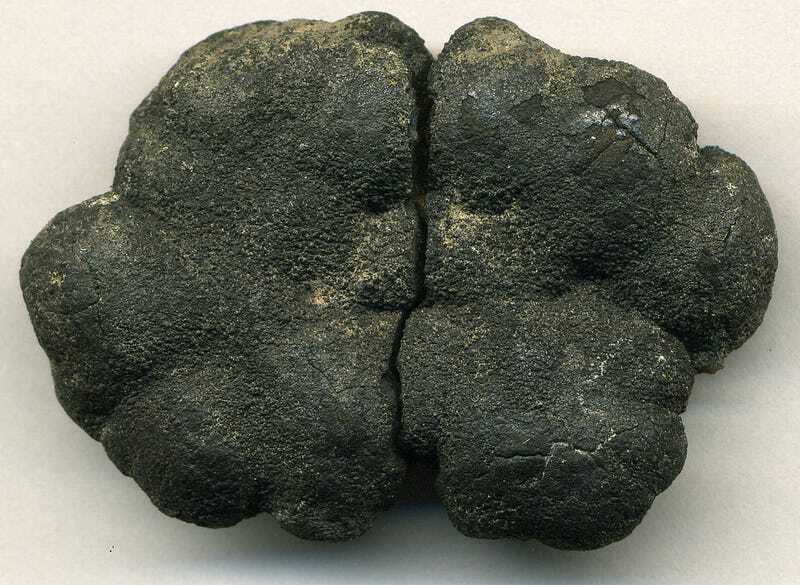 Manganese nodules, potato-sized concretions of rock and metal that form under crushing pressures on the pitch-black abyssal plains, are chock full of nickel, copper, and cobalt, in addition to the rare-earth oxides that form the core of nearly all modern technology. These resources have gone untouched for decades, largely due to the technical challenge of retrieving something that sits beneath millions of cubic feet of seawater. But in recent years, a growing demand for raw materials, a drying up of traditional sources, and technological improvements are causing a sea change, with governments and companies rushing to devise new deep ocean mining technologies and lock down exploration licenses in international waters. Although nobody is yet extracting deep ocean resources for commercial sale, Nautilus minerals, working off the coast of Papa New Guinea, has begun a project to tap gold and copper at a seafloor ridge, Ensia reports. Others are hot on their heels. 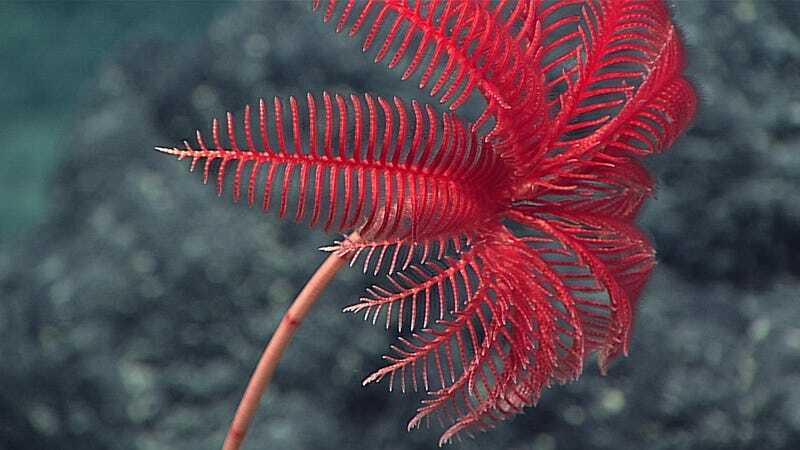 As mining companies push forwards, scientists who study the deep ocean are pushing back, arguing this nascent industry could have untold impacts on ecosystems we barely understand and species we haven’t discovered. As Van Dover and her colleagues argue in their letter, the framework used to minimise ecological impacts in terrestrial mining—including remediating exploited sites, and offsetting ecological damage by improving neighbouring habitats—may be irrelevant to the deep ocean, where the mixing of seawater ensures that sediment plumes and pollutants are spread far and wide, and where slow-growing species have trouble recovering. Van Dover and her colleagues argue that the best way forward is for mining companies to avoid critical habitats as much as possible. Doing so will require careful environmental assessments before mining begins, some of which area already under way. The International Seabed Authority, which is responsible for doling out exploration permits in international waters, is developing management plans that establish ‘Areas of Particular Environmental Interest’, where mining and its impacts are not permitted. Frank Sansone, chair of the oceanography department at the University of Hawaii at Manoa, added that “a major effort needs to be made to minimise the dispersion of sediment plumes,” and “minimise the release of sediment porewater,” which some are concerned might concentrate harmful metals.